How can you maintain a personal touch on reputation management sites? As more patients shift to voicing their opinions online, medical practices are faced with claiming, updating, monitoring and responding to feedback across more sites than we care to count. As these sites (HealthGrades.com, Vitals.com, Yelp.com, RateMDs.com) continue to gain traffic and clout, they are showing up on the front page of search results for your physicians and your practice. In this electronic age, how can you show that your office cares about patients and is different than competitors on reputation management sites? The easiest way to maintain a personal touch on reputation management sites is, well, to have a personal response when something occurs – positive or negative. Unfortunately, a lot of reviews found on physician rating sites are negative. 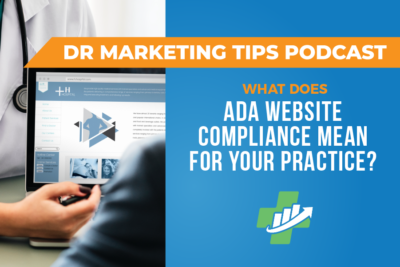 Unwarranted or not, to help maintain a positive public “face” for your medical practice, you must respond to these reviews – and you must respond quickly. This response was posted within 24 hours of the patient posting their complaint. The response is just as much about helping the angered patient as it is showing potential patients that have stumbled upon the review in their searches that your office cares and wants to solve a problem the patient is having. This goodwill cannot be replicated in any other public-facing medium like this, and that’s why it’s imperative to respond in a timely manner. 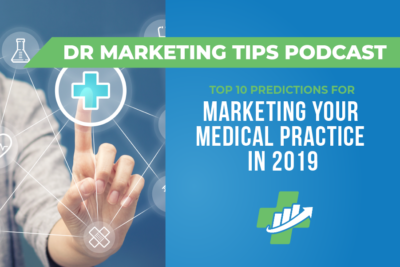 By following these tips, you will show that your practice and, by default, your physician(s), care about patients and want to actively help them have the best experience possible. 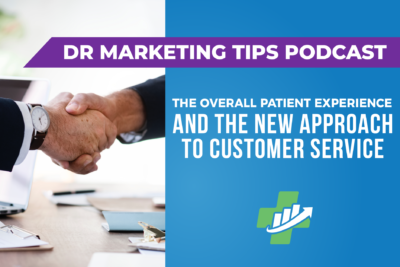 One of the best ways to maintain a personal touch in the electronic age on reputation management sites it to have your patients do the heavy lifting for you. 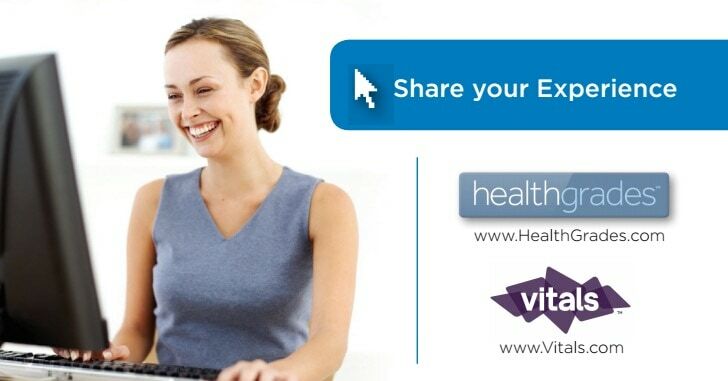 Encourage your patients to share their experience online and you will be amazed at the results. 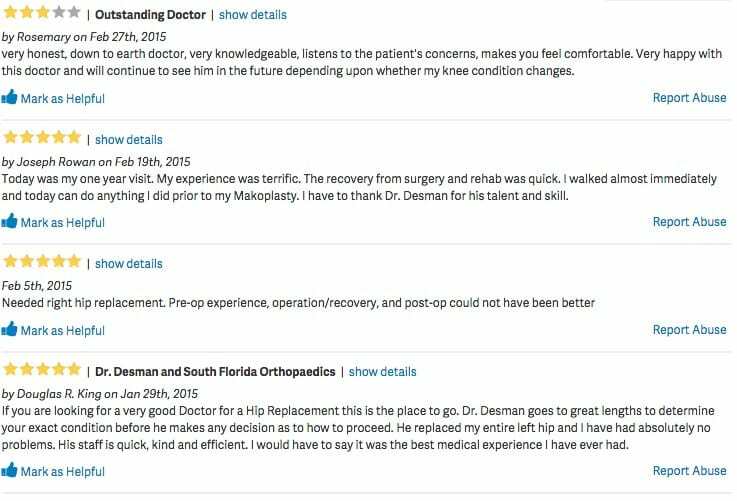 By empowering patients to share your story, you’ll start to earn positive reviews effortlessly. Best of all, patients will share thoughts about the office, the doctor’s bedside manner and just about anything you can think of (some of them have no filter, as you’re well aware!). A lof of the time, patients will jump at the chance to help their favorite doctor or office. Nothing says you don’t care than bad reviews and outdated information. As part of the process for claiming your reviews, you’ll also want to update your information and make sure all addresses, specialties, phone numbers, headshots and education information are current. Sometimes, this information can reset, so it’s important to set aside time to do periodic checks across the reputation management sites. 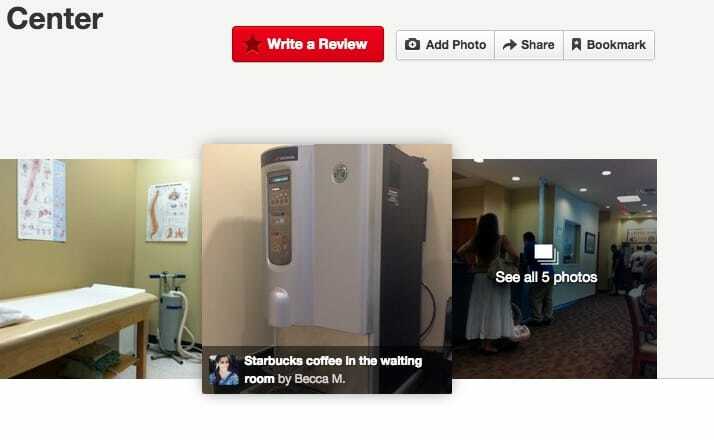 Some sites, like Yelp, will also allow you to add descriptions about your office and even photos. We suggest taking advantage of this opportunity and giving patients a photo-based “tour” of the office. Don’t want to take photos? 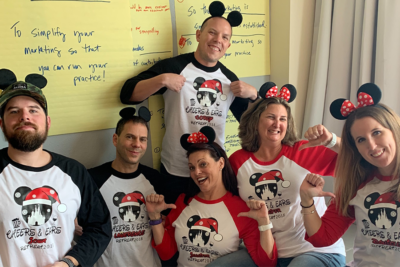 Again, this is another spot where you can encourage patients to submit photos and be a part of creating your practice’s online brand, or voice. 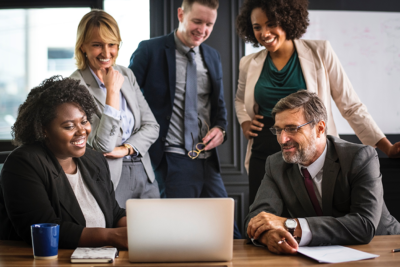 Now it’s time to get out there (virtually) and begin to claim, update, monitor and respond to feedback across the various online reputation management sites. We suggest choosing one per month and “owning” that space to get your feet wet. Then, once you have everything somewhat under control, consider setting time (or designating someone) to run through the sites and do quick checks each week. Is it a pain? Maybe. 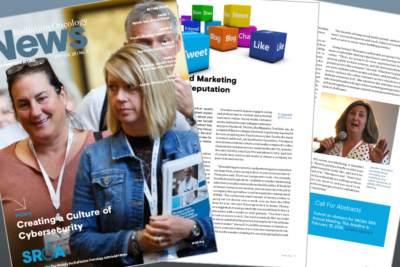 But with today’s patients turning online before anything else, it’s imperative to maintain a personal touch on reputation management sites.